We are one of the leading Exporters and Suppliers of Frozen Oil Fish – Escolar. 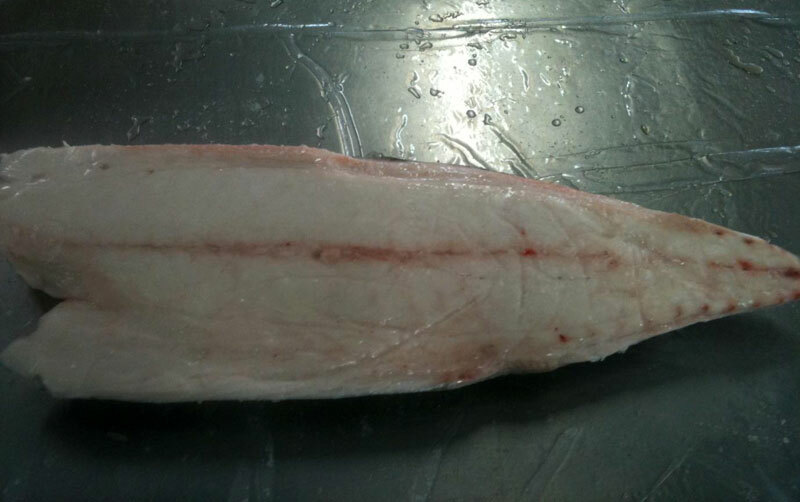 We can offer Frozen Oil Fish – Escolar based on its season and catching. We offer healthy, delicious and nutritious Frozen Oil Fish -Escolar that is highly appreciated among our clients for its tempting taste and freshness. We have all the certificates available, and currently we can offer Frozen Oil Fish -Escolar as per customers’ requirement.